SOPRANO! What image just came to your mind? I see a tall, majestic woman with glossy, piled-up hair, green eye shadow, and ruby lips curled into a haughty sneer. Decked out in sparkles and lace, she clomps around on six-inch black heels and "vocalizes" by screeching out high notes and murmuring strange syllables. She glares scornfully at those who marvel at her bizarre mating calls, then daintily sips water out of her pink leopard-print, BPA-free reusable bottle. Soprano. 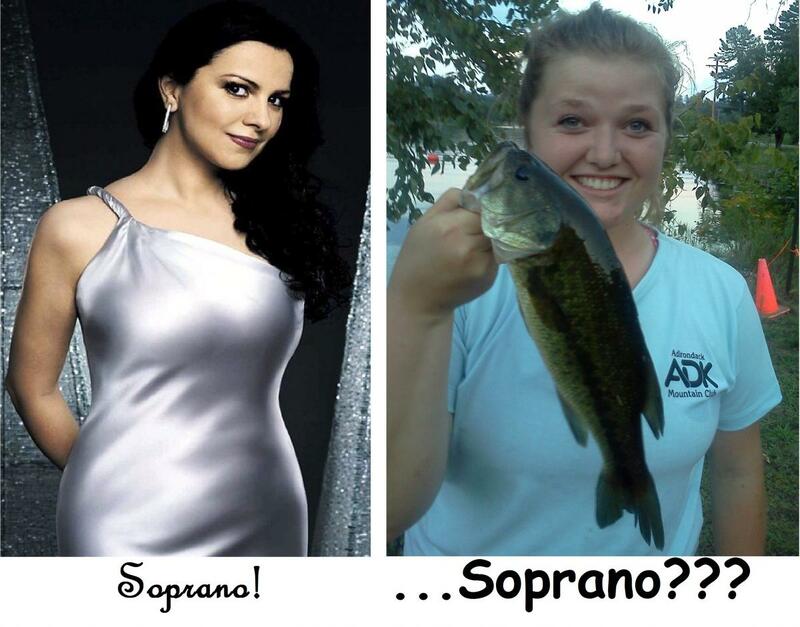 If that's what you think of when you hear the word "soprano," then you've never met my sister Hannah. "...BUT MOM, I DON'T LIKE GERMAN LIEDER!!!" 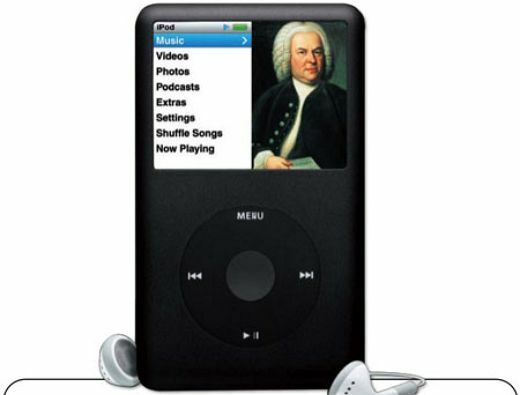 Read more about "...BUT MOM, I DON'T LIKE GERMAN LIEDER!!!"